Home / Fashion / @AmmoStilo Announces New Release Date For The ""Blossomed Snap-back"
@AmmoStilo Announces New Release Date For The ""Blossomed Snap-back"
After success from The "Blossomed Varsity" jacket the Philadelphia based street-wear brand Ammo Stilo announced there next release "The Blossomed Snap-back." 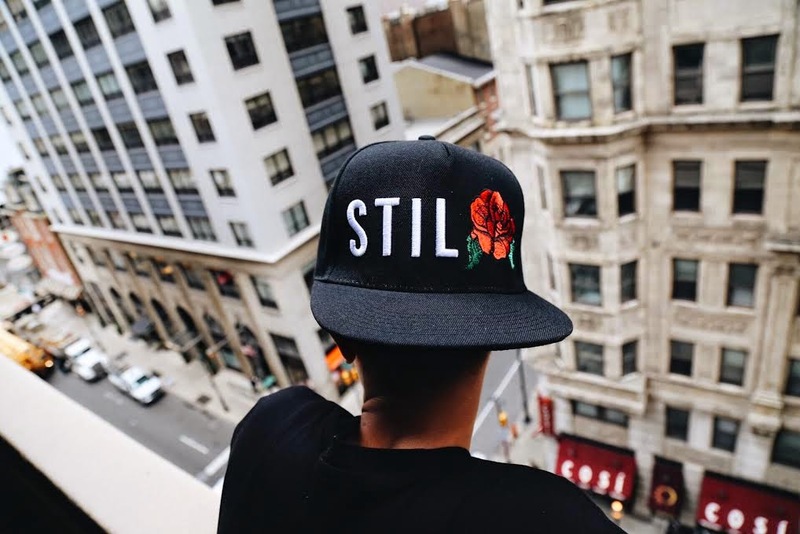 The hat features Stilo in white lettering across the front with the "O" as an red rose with green leafs. Over the arc where the snaps are located you'll see Ammo in white lettering as well. Ammo Stilo Instagram stated the the hats would be releasing May 1st via www.ammostilo.com. Well a few days before the release owners @iamjayru and @robertbackwards released information stating the hats release will be pushed back to May 9th. We don't know why the release is being pushed back, but we are anxiously awaiting this dope piece. To stay up-to-date with everything Ammo Stilo follow there IG-@Ammo_Stilo and there Twitter @AmmoStilo.